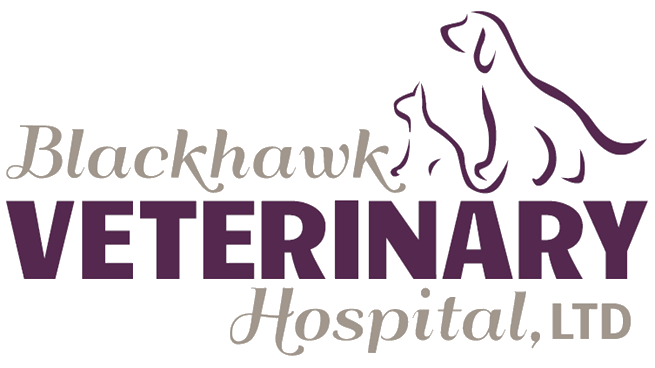 We love Blackhawk Veterinary Hospital! They have been so good to us and our Chihuahua, Rico. Dr. Utrie saved Rico's life a couple of years ago by correctly diagnosing him with an intestinal disorder (that the emergency vet at another hospital couldn't find and who told us Rico would have to be put to sleep). Dr. Williams just recently operated on Rico's back leg for a torn meniscus, and the surgery was very successful. They are always so sweet to us and even sent us a video of Rico after his surgery. They have lifetime customers/patients in us! First time so happy with my visit. The front desk staff were amazing. Heidi and Dr Joe are so special my rescue Odie was calm and loved them. I was so surprised how well he took to them. Found my vet. Love it. So friendly helpful and I highly recommend them. Yogi and I love going to the vet now! I never realized what mediocre service I was getting at other clinics until I experienced how wonderful this clinic is! The staff is amazing. They get me in quickly. Yogi and I always feel like we are the most important creatures in the clinic. And most importantly the entire staff keeps my very anxious dog calm, comforted, and happy! Thank you for all you do! We look forward to many more years with you!